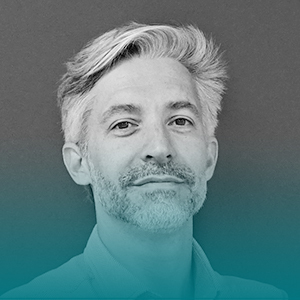 Martino has joined Docebo as a board member three years ago and has contributed to our growth with his experience as both an entrepreneur and a Venture Capitalist in the technology sector; building & supporting rapid growth companies. His hiring as our Chief Operating Officer in early 2018 to support our CEO and run Docebo’s operations globally, ensuring the proximity to both Italy and North America, was a natural expansion of his engagement with the company. When not looking for new options for how we innovate, leveraging knowledge sharing and best practices company-wide, Martino can be found cooking with his family, tasting Italian wine or video gaming.